uncertainty over the future of a proposed wind farm. Councillors this time sided with officers and rejected the proposal. admitted there was now uncertainty over the wind farm. and then regroup next week and find a strategy for progressing. turbines was “slight” and would generate five per cent more energy. turbines to be able to generate electricity from lower wind speeds. provided that a series of conditions were applied to control noise. same grounds of it having a “significant adverse visual and landscape” impact. National Wallace Monument in Stirling. environmental benefits as they currently generate all their power by diesel. additional 100 people over the next 10 years. the wind farm to be approved and was backed by Cllr Coates. 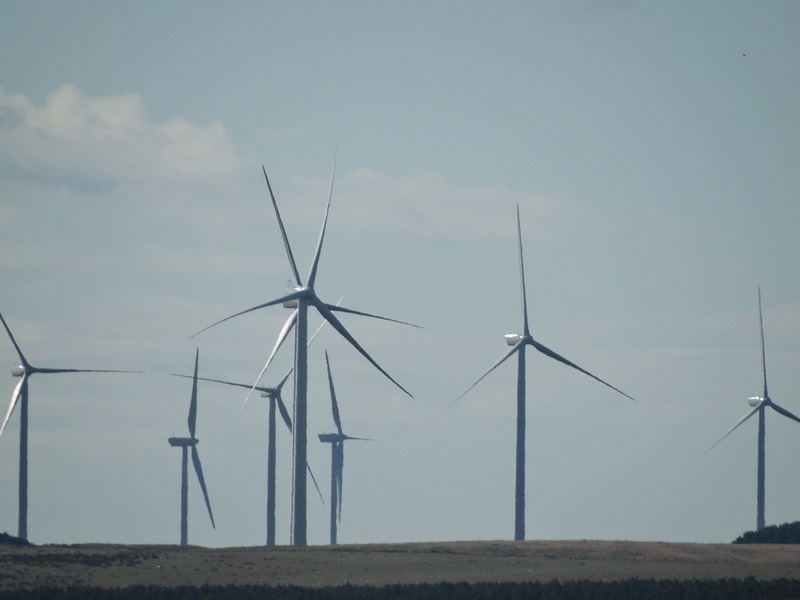 higher wind turbines, while five voted in favour of the updated application. compensation under the previous application but not this time round.